If you are looking for a great deal on a used Honda Civic near Roswell, Georgia, stop by our used car dealership. We offer a seleciton of pre-owned vehicles and Honda Civic bargains near you. Our selection frequently includes a variety of used Civics just down the road from Roswell. 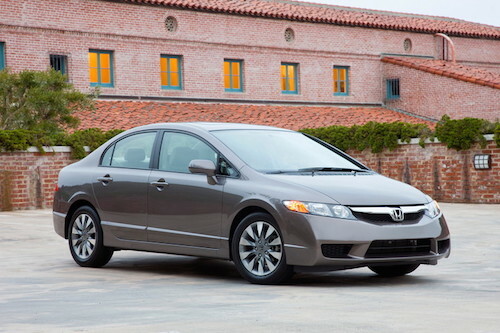 See our online inventory of used Honda Civics currently in stock, chances are we have what you are looking for.